Structural grade particleboard sheet flooring. 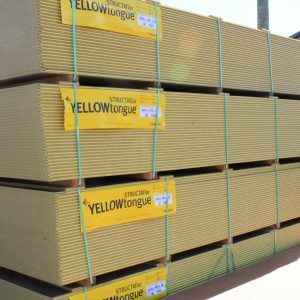 19mm thickness suitable for use over 450mm joist spacing. Edge wax coat and wax impregnated for added moisture protection. Manufactured in Australia from renewable Australian plantation pine. Australia's leading brand of particleboard flooring for more than 35 years.